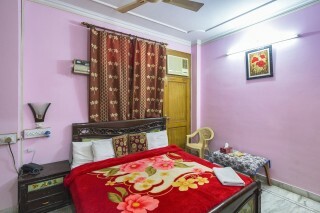 This is an offering of a private room in a bed and breakfast, which can accommodate up to three people and is perfect for a small group of friends. 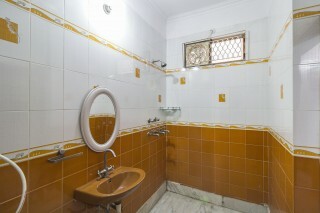 The property features ample parking for the convenience of those on a road trip. 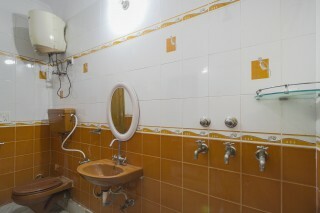 The host provides cable television, Wi-Fi, complimentary breakfast and the service of a driver. 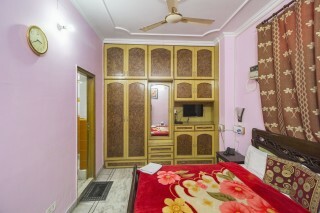 Your Space Appointed well, this retreat is designed to provide homely comforts. 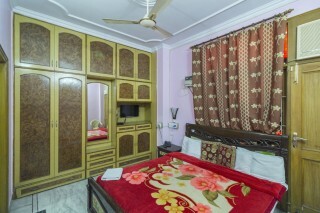 The bedroom is furnished with a cushy bed for peaceful sleep and a couple of nightstands for convenience at night. 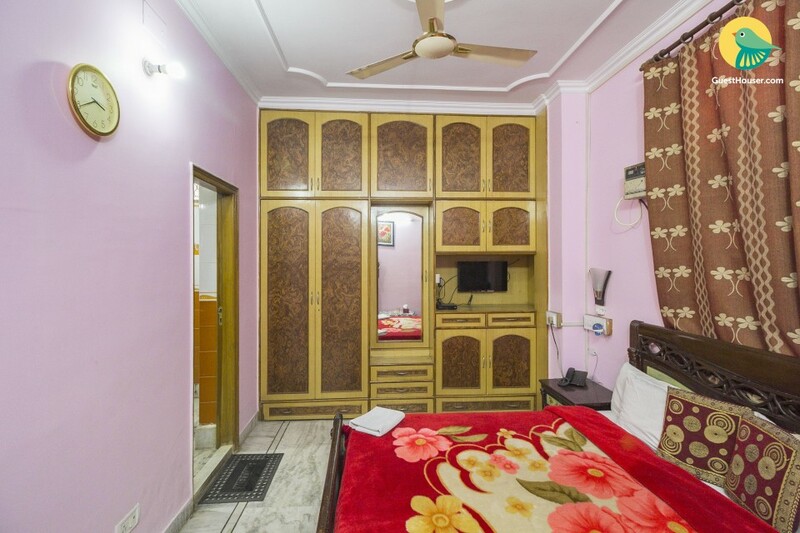 An in-built unit doubles up as a cupboard and a dresser. A television is set up to keep you entertained. A coffee table and a chair are also provided. 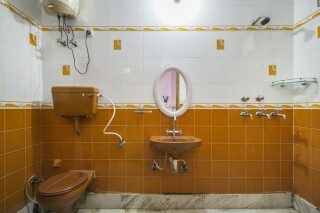 The attached washroom is tiled and fitted with western sanitary ware.